Brewing up something special? 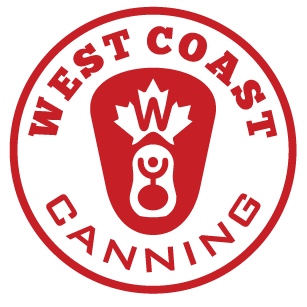 Buy blank aluminum cans from West Coast Canning and save money. We sell blank aluminum cans by the layer, giving you the freedom to experiment without the risk.